Located 2 1/2 hours drive South-West of Perth, Margaret River is best known for its array of wineries, beautiful coastlines and stunning tall trees, Margaret River has so much to see, explore and do for kids & families. It is the perfect weekend or week long Perth getaway - there is so much to do you will want to keep coming back to see more! 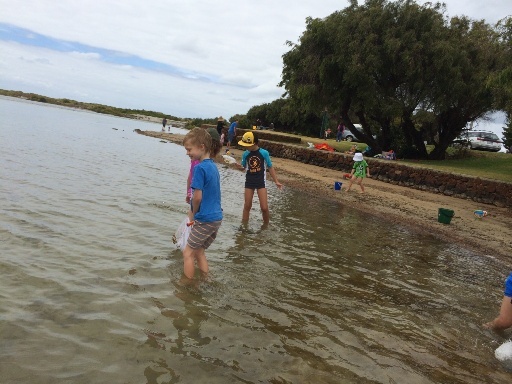 Make sure you follow the links below to find out more about these wonderful things to do and places to go in Margaret River. 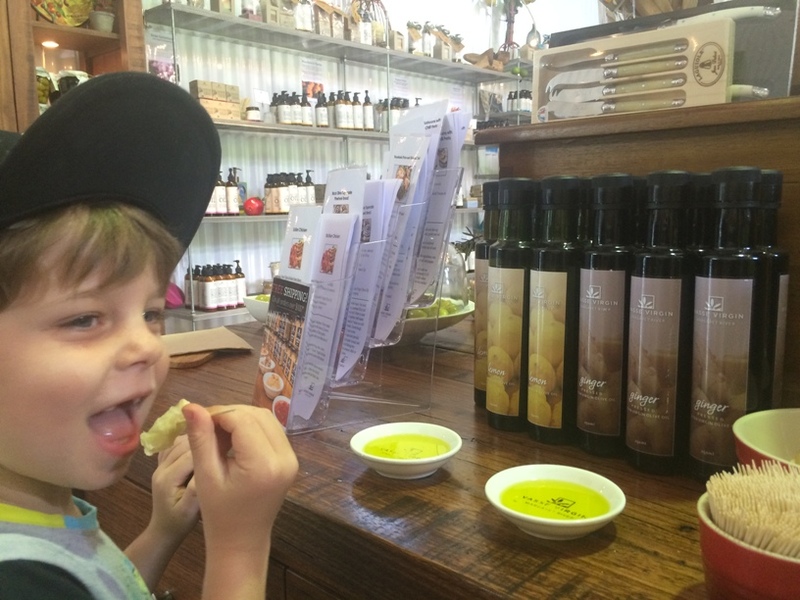 Here are some our favourite things to do and places to eat in Margaret River with the kids and the family. 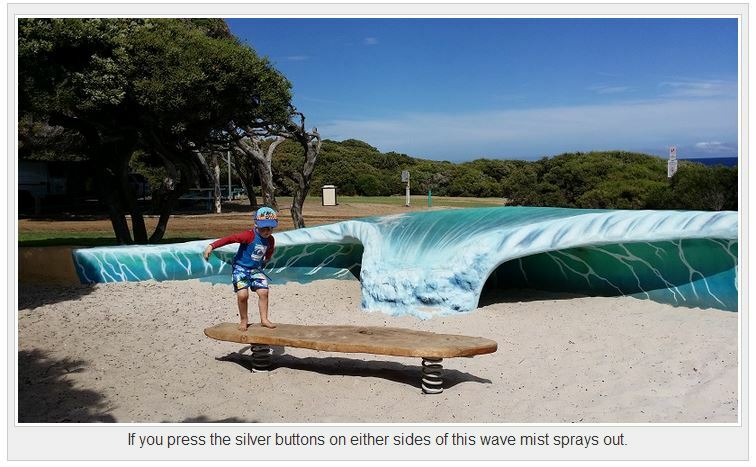 There are lots of touristy things to do with kids in Margaret River, but hitting all the well know tourist spots can get very expensive. 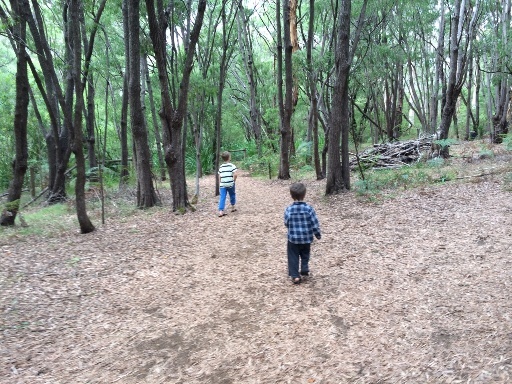 We have found lots of free and cheap things to do in Margaret River with kids. 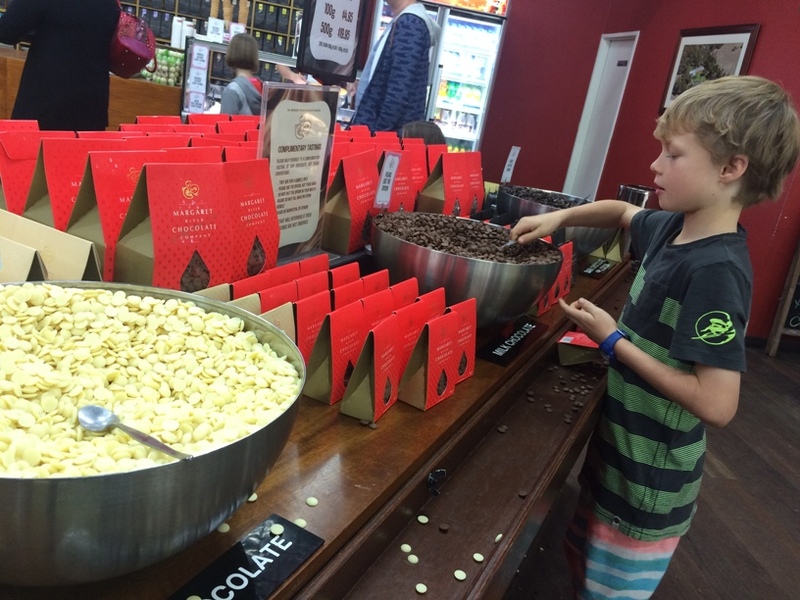 We visit the Margaret River Chocolate Factory everytime we are in Margaret River! There's free chocolate sampling and a big viewing window so you can see how the chocolate gets made with cafe and big grassed area too. Also located on the same street as the Margaret River Chocolate Factory & Margaret River Nuts & Cereals is Margaret River Nuts & Cereals. 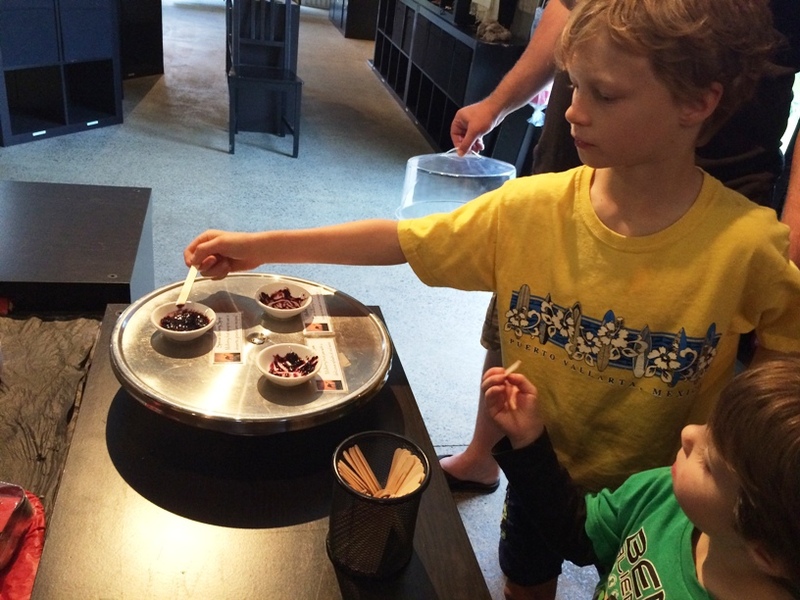 They have free nut, cereal and yoghurt tasting and have a fantastic playground for the kids. Out near the playground is a large soccer net and a big bucket of soccer balls. 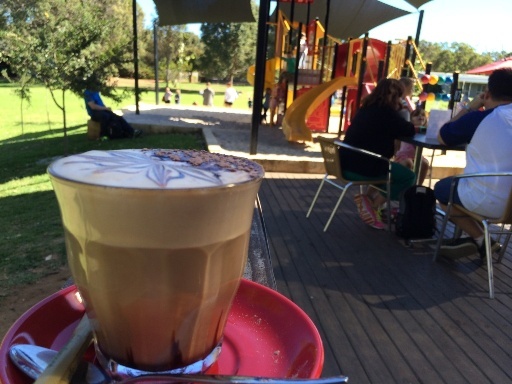 Great place to have a coffee, try the samples and let the kids have a run around. 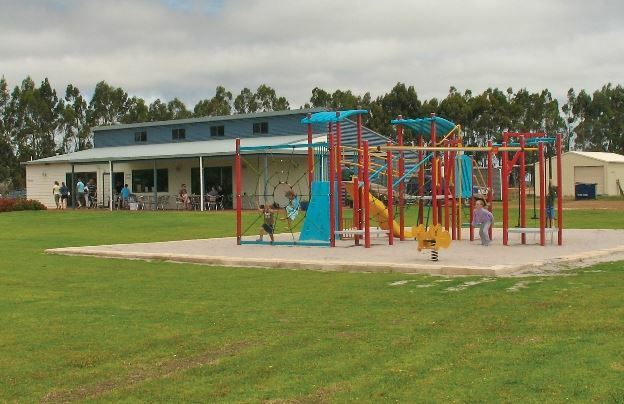 Cowarumup is a small town located several kilometres north of Margaret River. 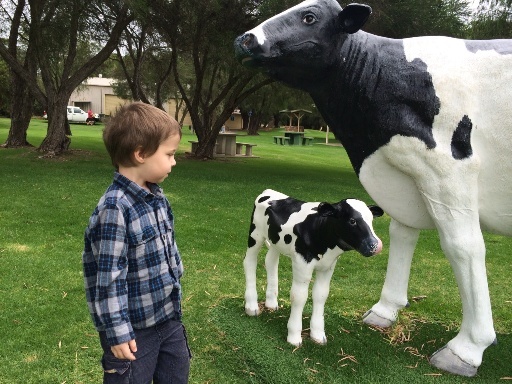 You simply must take the time to park the car and walk the street to count and have photos with the Cowaramup cows! They are located all the way along the town street and there are a few at the town's sign. See a honeycomb making demonstration at 11am. You can also sample the delicious fudge here. 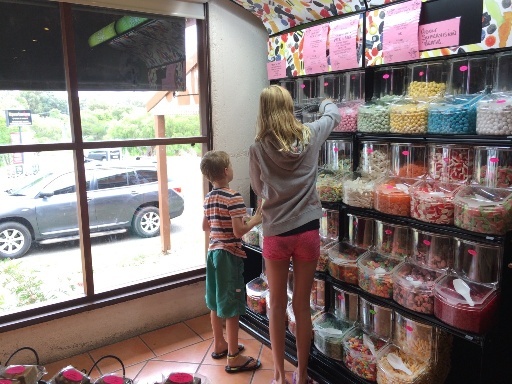 And if you are after more free sampling, check out the yummy fudge at the Margaret River Fudge Factory, you can find them in the main Margaret River Town also. 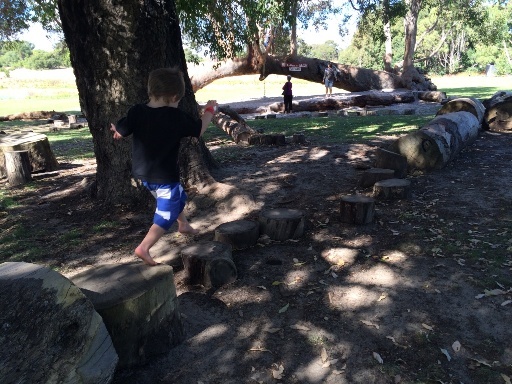 Millers Ice Cream & Farm Cafe ihas a great adventure playground, heaps of room to run around and kids can milk a (pretend) cow or you can take in a family bush walk. No free tastings here so it's another spot you may be tempted to dip into the purse to indulge in some yummy icecream or a coffee. 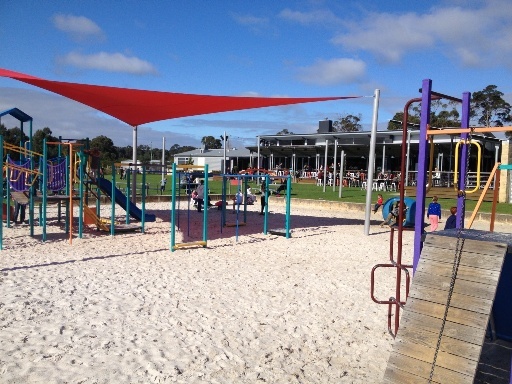 You don't need to pay to use play at the huge nature playground at the Yallingup Maze - but if you do please donate generously to Regional Kids, you can find the collection tin in the cafe. It wouldn't be a family trip down south with out a visit to at least one of the many family friendly Margaret River Wineries. 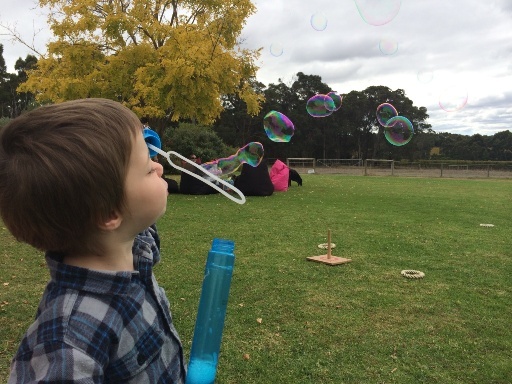 Find family friendly wineries in the Margaret River region here. 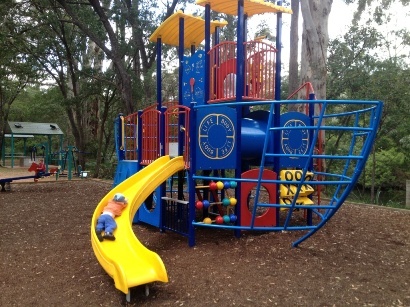 You simply must visit the beautiful Rotary Park - the playground is surrounded by nature with stunning Margaret River forest all around and is located right alongside the Margaret River. BBQ's and shaded table and chairs also available here. 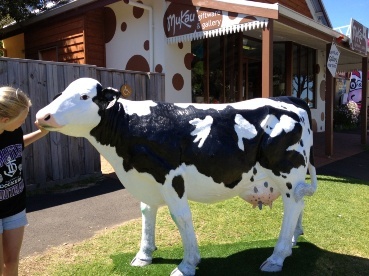 There is a great adventure playground at Millers Ice cream & Farm Cafe.Kids can also enjoy milking a pretend cow here too. 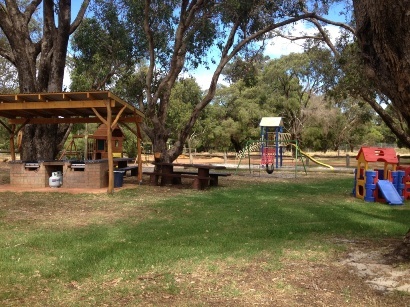 As you drive into Cowaramup from Margaret River you will see the gorgeous little Pioneer Park on the left. 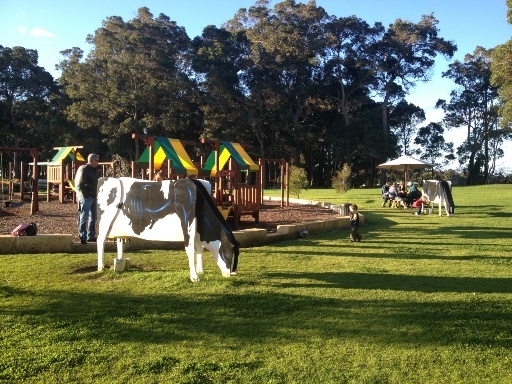 This is a great park just to stroll through and say hello to the cows or enjoy a BBQ. 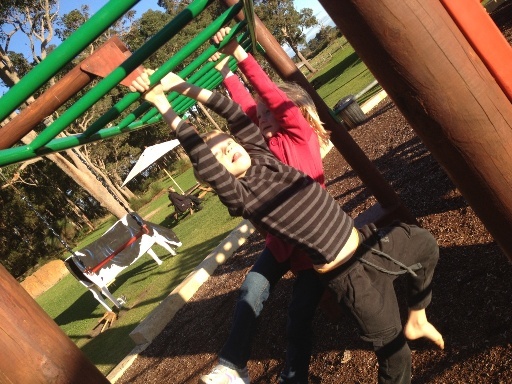 Find lots of Margaret River Attractions here. 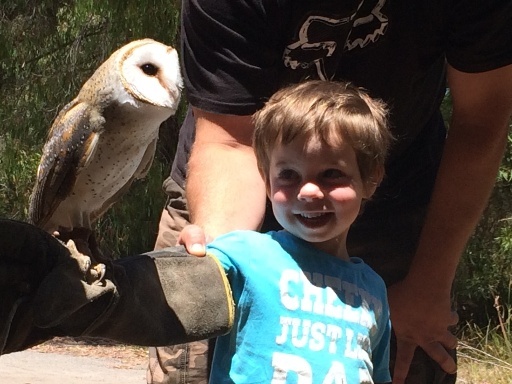 Animal experiences, icecreameries, mazes and more! 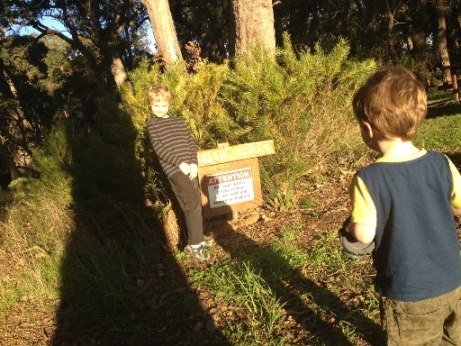 Enjoy a short 500m circular walk that starts up on the hill up from the Millers Ice Cream playground. If you are visiting Margaret River you must also visit Augusta only 30 mins drive south. 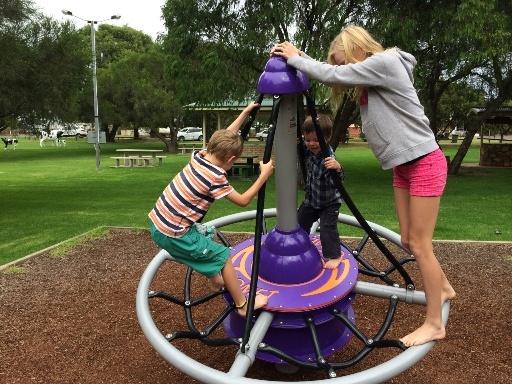 You can climb the Cape Leeuwin Lighthouse, fish at the Hardy Inlet, bounce on the trampolines at Augusta Mini Golf and more. Find out more about Augusta here!